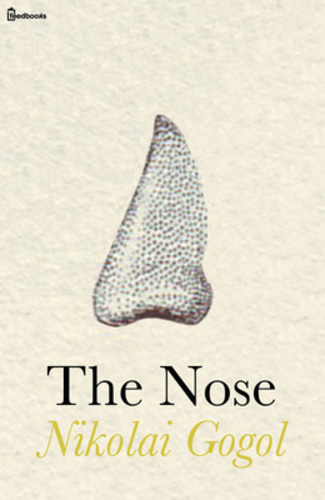 The Nose is a satirical short story by Nikolai Gogol. Written between 1835 and 1836, it tells of a St. Petersburg official whose nose leaves his face and develops a life of its own. How does Gogol use an absurd plot and characterization to comment on Russian society?